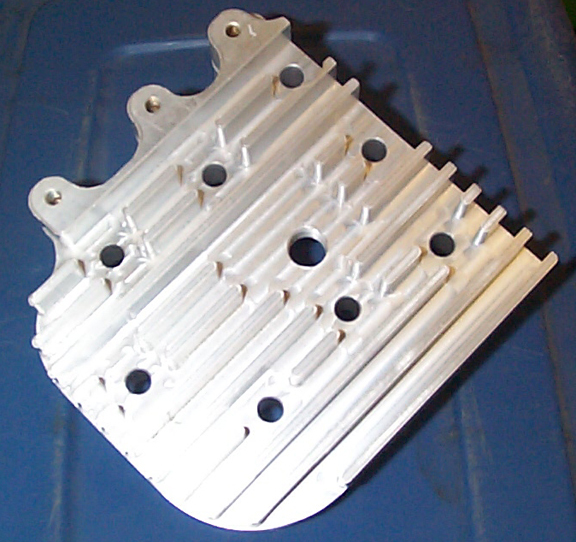 The HDM Billet Head is designed based on a 5HP B&S stock head. The head is available with and without fins and in some cases can be cut to the customers specifications (pricing will vary). Since this is such a new product for us, we are currently building these heads to order. As sales and demand increase we will begin to keep the standard head on the shelf.